The Wellcome Trust – HRB Clinical Research Facility at St. James’s Hospital celebrated International Clinical Trials Day by hosting a wide range of activities related to clinical trials. The theme of the day was “Clinical Trials Matter” and the day illustrated how clinical trials are important to patients, researchers and healthcare professionals in different ways. The highlight of the day was the presentations made by two survivors of oesophageal cancer. Both explained their experience as patients of St. James’s Hospital and how they became involved in clinical trials. They praised the care they had received from the hospital and acknowledged how participating in research has contributed to their recovery and both would encourage other patients to participate in clinical trials. 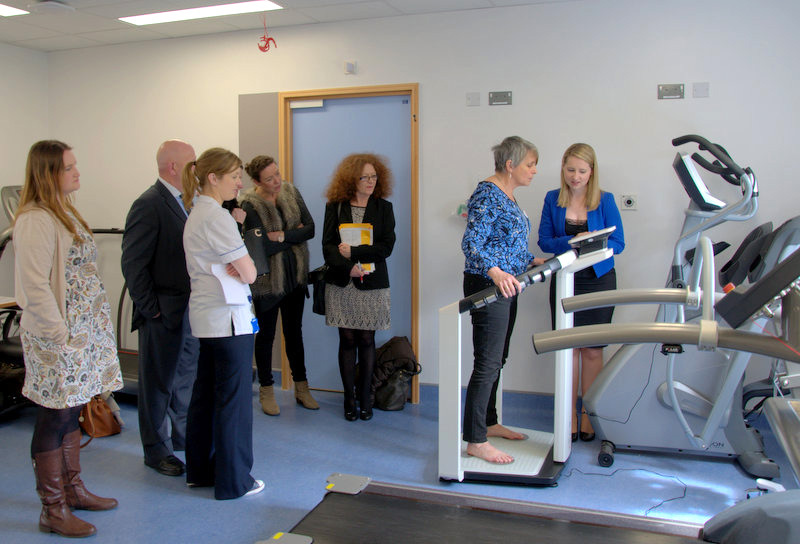 The event was attended by members of the public, patients and students, who listed to talks from researchers and toured the Clinical research Facility. After being welcomed by Professor Michael Gill, Director of the CRF at St. James’s Hospital attendees heard fro Dr. Dearbhaile O’Donnell, Head of the Oncology Clinical trials Unit at St. James’s Hospital who spoke about how patients of the hospital are benefitting from trials through better patient care, more effective therapies and more precise diagnostic tests. These real improvements only get incorporated into standard care after extensive clinical trials. Dr. Jacintha O’Sullivan told us about how researchers in the TCD Department of Surgery benefit from the samples and data collected in the course of clinical trials being carried out with patients suffering from Oesophageal Cancer. We also learned that trials are not just about pharmaceutical therapies. Dr. Emer Guinan and Dr. Suzanne Doyle explained how they are conducting studies on the impact of lifestyle interventions such as exercise and dietary counseling. 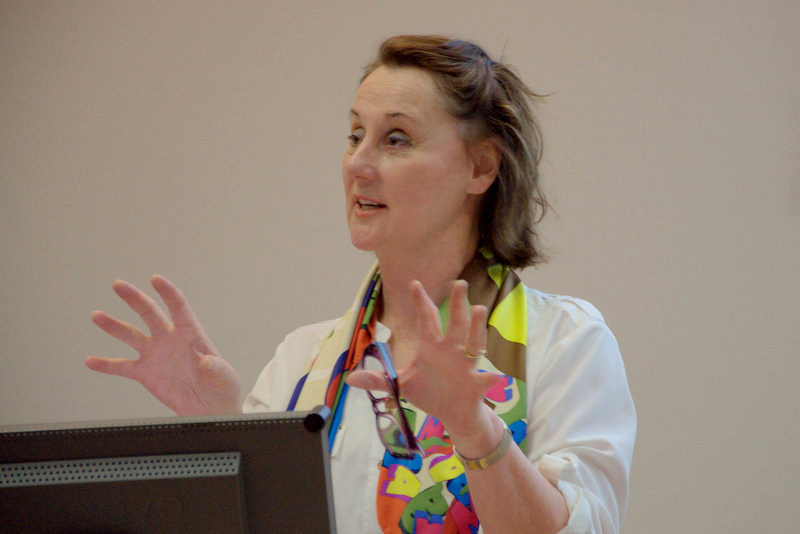 Prof. Rose Anne Kenny explained how clinical research being carried out as part of the TILDA Study was being used to inform public policy that affects Ireland’s increasingly aging population. At the end of the day the CRF hosted a Good Clinical Practice training course delivered by Ms. Helena Desmond, the CRF’s Research Pharmacist. Every year International Clinical Trials Day is marked around the world on the May 20th to celebrate the day that James Lind began his controlled trial comparing the different treatments for scurvy on the 20th May 1747. If you wish to make a donation to the Clinical Research Facility, please go to www.supportstjames.ie and click on the donate button. Prof. Rose Anne Kenny, Prof. of Geriatric Medicine at Trinity College Dublin shares progress on TILDA.